Joseph B. Gildenhorn served as the United States Ambassador to Switzerland between 1989 and 1993, a position that was appointed to him by President George H.W. Bush. CHEVY CHASE, MD, September 20, 2018 — Marquis Who's Who, the world's premier publisher of biographical profiles, is proud to present Joseph B. Gildenhorn, Esq., with the Albert Nelson Marquis Lifetime Achievement Award. An accomplished listee, Mr. Gildenhorn celebrates many years' experience in his professional network, and has been noted for achievements, leadership qualities, and the credentials and successes he has accrued in his field. As in all Marquis Who's Who biographical volumes, individuals profiled are selected on the basis of current reference value. Factors such as position, noteworthy accomplishments, visibility, and prominence in a field are all taken into account during the selection process. 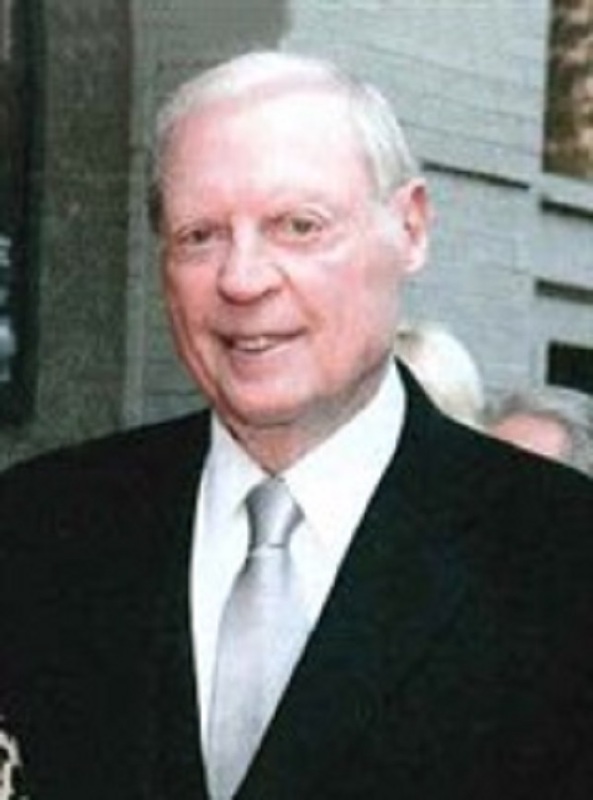 Mr. Gildenhorn has been a partner in the law firm of Brown, Gildenhorn & Jacobs in Washington, D.C. since 1955 and the founder and director of The JBG Companies, a real estate development and management firm in Chevy Chase, Md., since 1960. His expertise has enabled him to serve in various capacities for multiple organizations over the years. The former vice chairman of the D.C. National Sovran Bank in Washington, Mr. Gildenhorn also taught as an adjunct professor at the George Washington University and served as the United States Ambassador to Switzerland between 1989 and 1993, a position that was appointed to him by President George H.W. Bush. The JBG Companies is a publicly traded real estate investment trust. Named the most active real estate developer in the D.C. metropolitan area in 2013, the real estate business was merged with Charles E. Smith Companies by July 2017, a subsidiary of Vornado Realty Trust that owned its assets in the Washington, D.C. metropolitan area. The company changed its name to JBG Smith and was spun off into a public company. During Mr. Gildenhorn's tenure with the organization, two of his proudest achievements have included building the Four Seasons Hotel and the Department of Transportation building. Mr. Gildenhorn was involved as the chairman of the Franklin National Bank of Washington, D.C. and vice chairman of the advisory board for the D.C. metro region of BB&T Bank. He also lent his expertise as the chairman of the board of trustees for the Woodrow Wilson International Center for Scholars, and as trustee and chairman of the executive committee of the University of Maryland College Park Foundation. Mr. Gildenhorn also served on numerous advisory boards, board of directors and in other roles during his tenure. Named to the Business Hall of Fame in Washington, D.C. in 2018, Mr. Gildenhorn was also named Philanthropist of the Year by the National Society of Fundraising Executives in 2000 and Washingtonian of the Year by Washingtonian Magazine in 1996. The recipient of multiple other awards as well, he was also honored with the Woodrow Wilson Award for Corporate Citizenship in 2000. Mr. Gildenhorn has notably been cited in more than 65 editions of Who's Who, including Who's Who in Finance and Industry, Who's Who in America and Who's Who in the World. Mr. Gildenhorn holds an undergraduate degree from the University of Maryland and a Bachelor of Laws from Yale University School of Law. While working toward his LLB, he served on the editorial board of the Yale Law Journal and was a member of Order of the Coif. He has been admitted to the District of Columbia Bar, the U.S. Court of Appeals for the District of Columbia Circuit and the Supreme Court of the United States. After earning his law degree, Mr. Gildenhorn served two years in the United Stated Army between 1954 and 1956. In recognition of outstanding contributions to his profession and the Marquis Who's Who community, Joseph B. Gildenhorn has been featured on the Albert Nelson Marquis Lifetime Achievement website. Please visit www.ltachievers.com for more information about this honor.